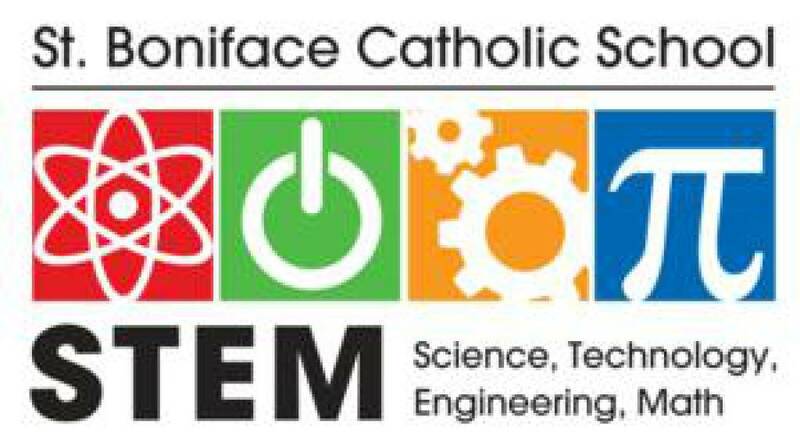 The St. Boniface STEM (Science, Technolgoy, Engineering & Math) Program provides K4 through 8th grade students the opportunity to experience science, technology, engineering and math instruction through hands-on learning in the classroom, the STEM Lab and in the Outdoor Classroom. 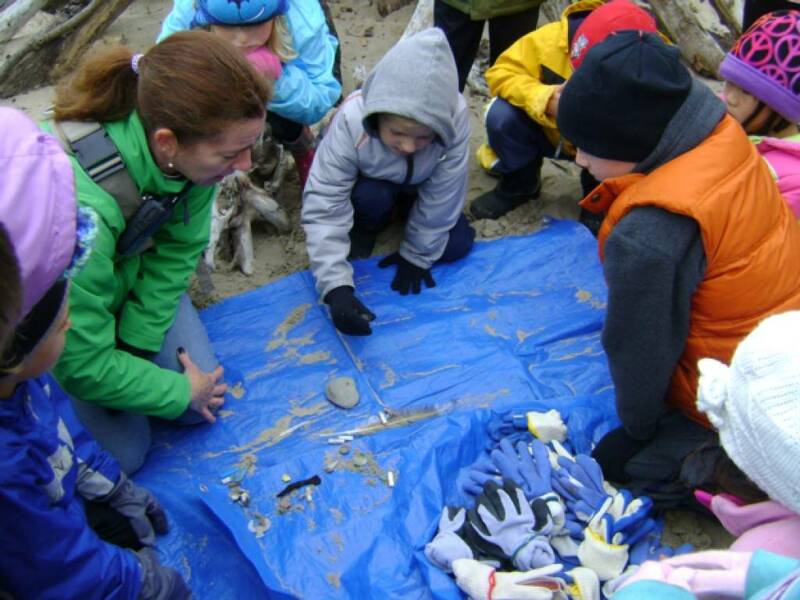 St. Boniface integrates STEM projects into the curriculum at each grade-level. STEM projects bring STEM disciplines to life and build excitement for STEM learning.